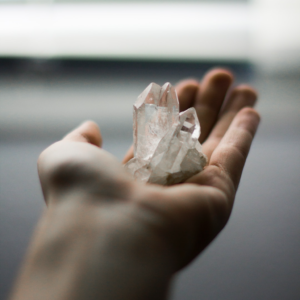 In this class you will earn your Level 2 Crystal Healing Certificate. You will have a day packed full of information. 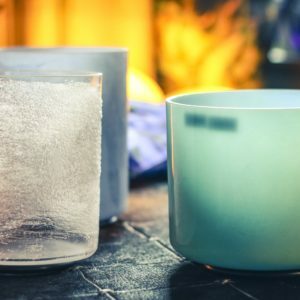 This class is great if you would like to incorporate the use of crystals into other healing techniques or your holistic practice. We will go over crystal layouts, grids and how to use them, different crystal healing methods, meditations, elixirs, distance healing, balancing chakras, hands on practice & more. You will receive an attunement linking you to the crystal grid, and leave this class enlightened and motivated!!! Wear comfy clothing and bring a notebook and pen. Manual & Certificate provided.